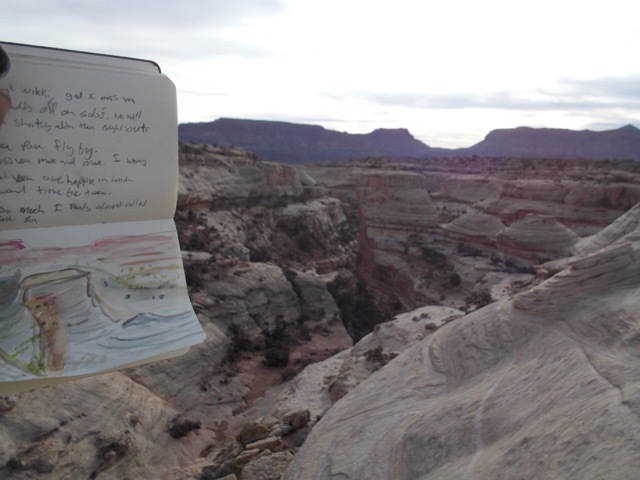 Jeff Wohl takes his students sketching in the Canyonlands of southern Utah. 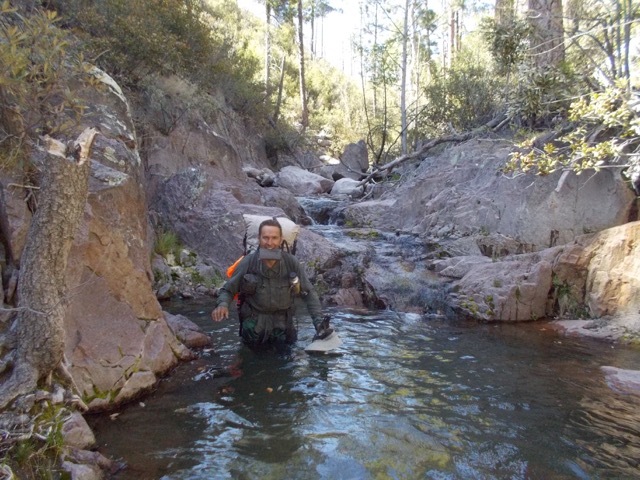 An instructor with the National Outdoor Leadership School, Jeff Wohl is a Brand Ambassador for Leda Art Supply. 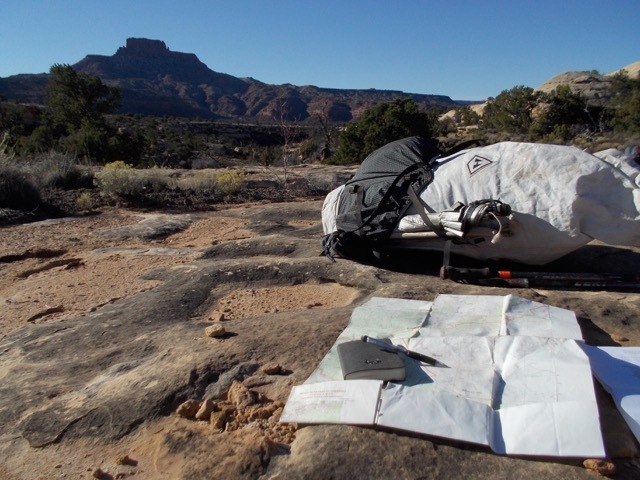 He sent us these photos of his most recent backpacking adventure in March, 2017. More about Jeff. Don't get lost. Leda pocket sketchbook with Green Trail maps. 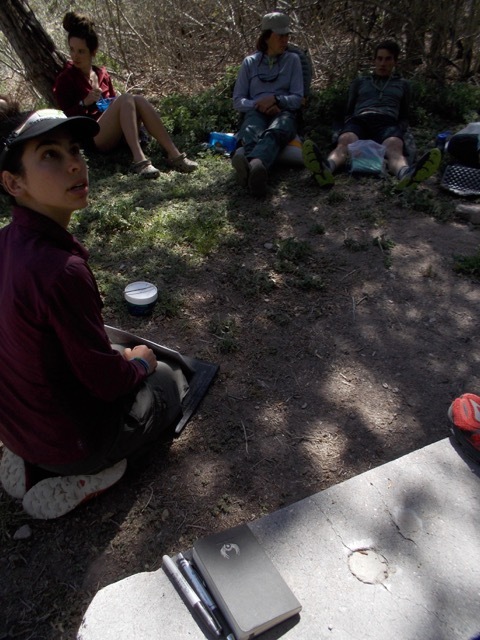 Backpack and Leda. 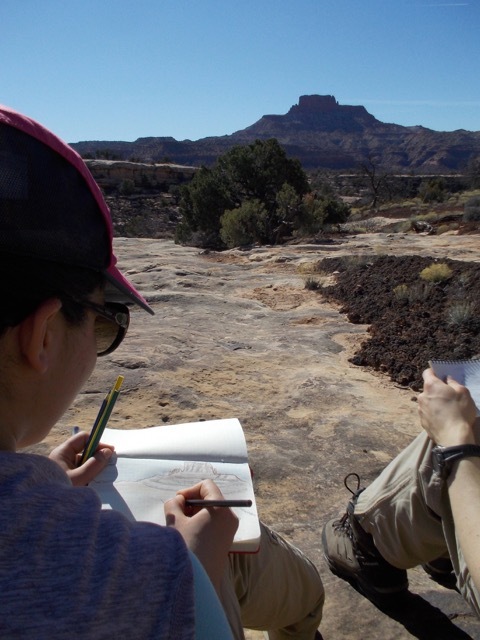 These hikers are ready to record the geography, plants and animals of Utah's Canyonlands. 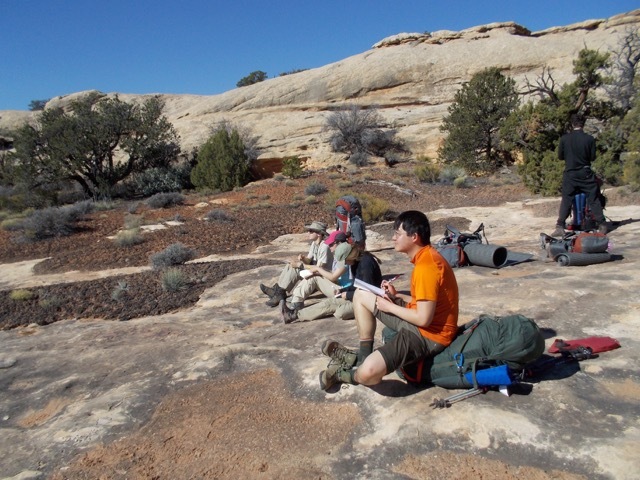 Hiking students with the National Outdoor Leadership School become astute observers of nature. 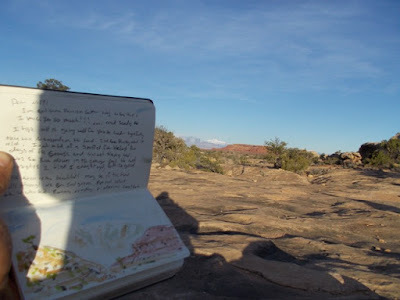 Jeff requires each hiker to make sketches along the way. A pencil the the best eye. Sketching requires a person to slow down and closely observe details in the scene that might otherwise be missed. 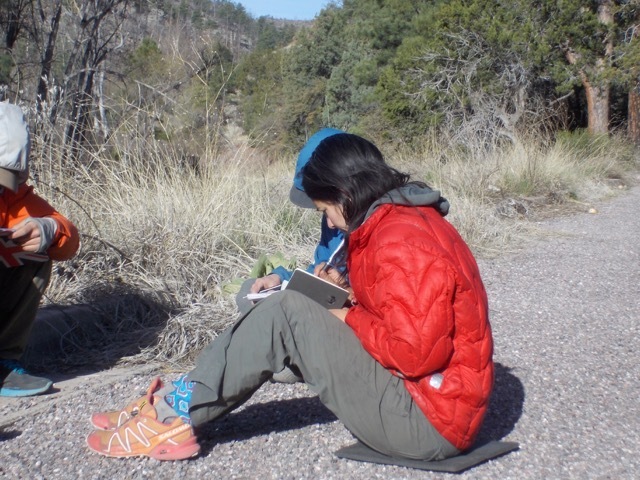 Creating a lasting momento of the hike with a Leda sketchbook that will last for years to come. After watercolor. Not bad, not bad at all. 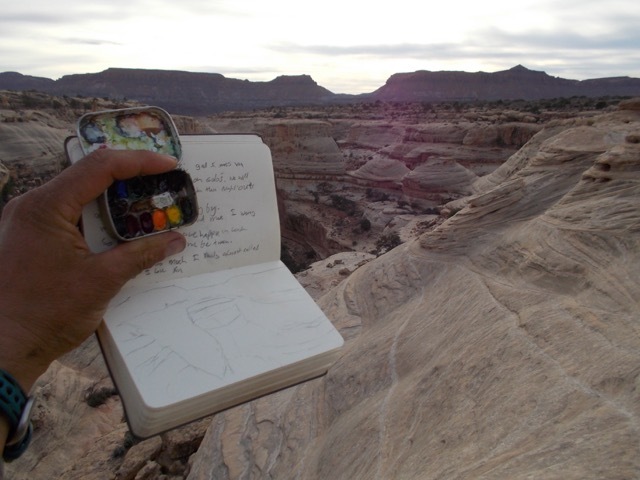 If you know an artist who also loves the outdoors check out the Leda pocket sketchbook on Amazon. 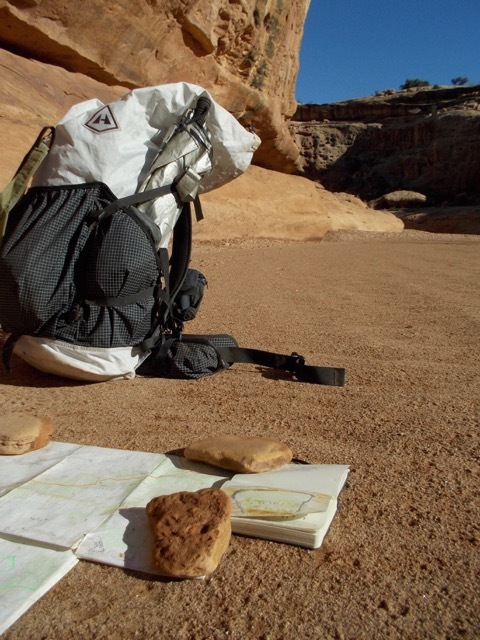 Adventure trip as a hiking backpack the one which many likes. Such beautifully captured detailed oriented pics.It will be a very memorable.